What varieties of olive do they use at Masía El Altet to produce their extra virgin olive oils? 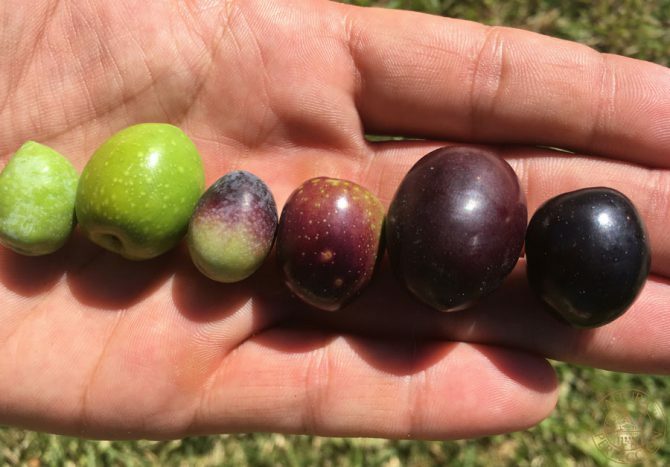 In this post, we’re going to tell you all about their characteristics and curious things about these varieties of olives. First of all, the raw material. Without the olives, it would be impossible to produce one of the best extra virgin olive oils, according to the opinion of many experts and borne out by the awards achieved by Masía El Altet over the years. It’s obvious that the most important thing is the quality of the foodstuff to make it possible to obtain an excellent juice from the fruit. After that, we should highlight the climatology and the soil. And no less important are the actions carried out by man and the care taken so that the product which reaches the consumer is of maximum quality. In the following lines, we’re going to detail each and every one of the characteristics of the varieties of olive we use. And we’ll also tell you where they come from. You’ll see that there is a very important autochthonous component. Why is it called Picual? Because of its physical appearance. It is pointed at the end. Another of the reasons for which it stands out is that in ripening, it passes through a series of colours (green, yellow, reddish, dark). The weight of this fruit can be between 3 and 4 grams. Approximately 30% of its weight is oil. It’s very stable and with the passage of time, as the saying goes, it lasts well. It has excellent qualities. It has an infinity of antioxidants, it’s full of oleochantal organic components, which are very beneficial for health and is very high in nutrients. The branches of the tree on which the Picual grows are rich in foliage, short and strong. The leaves are a dark green colour and have an enlongated form also. This type of tree structure means that it’s very resistent to wind and sudden changes in climate. It resists frosts, which is a great advantage for Masía El Altet since the winters in the north of the province of Alicante are harsh and with the possibility of snowfalls. But what is also true, they have to be looked after with love and attention in warmer periods because they demand a lot of water. The Picual variety is one of the most widely cultivated in Spain. From it, we produce our High Quality, Premium and High End. This is a variety of olive which has its origin in Cataluña in a town in the province of Lleida, called Arbeca, to be more precise. But it was really introduced into Spain from Palestine in the 17th century. It is a very aromatic olive with sweet smooth touches. It’s not at all bitter. It’s a fruit which needs picking early. It has a spherical shape and is practically symmetrical. 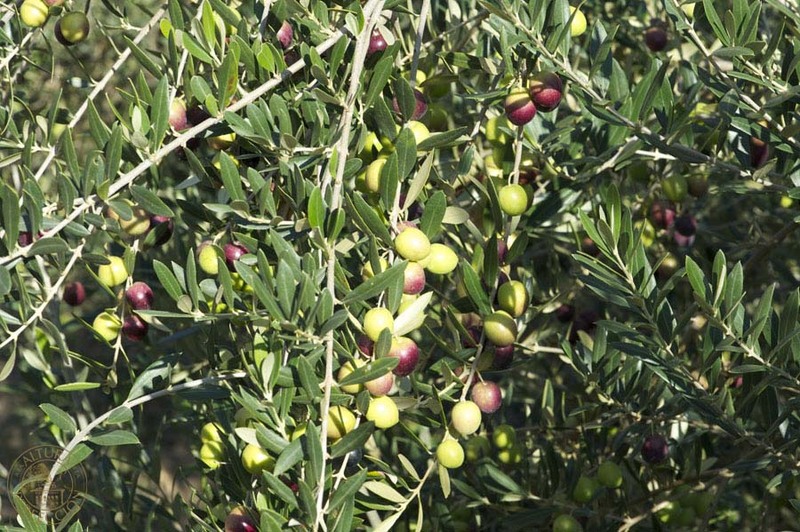 It’s a dark yellow colour when it reaches maturity, it doesn’t darken like the other varieties but it’s recommended that collecion is carried out when the olives are green turning yellow. It is high producing although its size is smaller than other varieties. From this type of olive, we produce High Quality. This is one of our autochthonous olives. It is to be found in the Alcoià area, which is where our Masía El Altet is located and to be more precise, its origin can be found in a small town called Alfafara. From its fruit, extra virgin olive oils with a great aroma and a slightly bitter touch are born. It’s a very stable oil due to its high oleic acid and polyphenol content, elements which are also very beneficial for our health The same as the other varieties, it has a very high content in antioxidants and oleochanthal organic elements. These olives are elliptical in shape and also have a slighty pointed top. It’s one of the fastest to ripen. The olive tree shows vigorous growth and the treetop is dense. From the Alfafarenca, we produce High Quality and Premium. And in them, you can also note the aromas of the Serra de Mariola and Font Roja Natural Parks which surround our estate. The Blanqueta is another of the autochthonous varieties from the province of Alicante although it’s certain that it has spread to other nearby autonomous communities such as Murcia. This fruit ripens in a different way to the rest. Its skin starts off white but with a tonality which is difficult to describe and which makes it unique. Very slowly, it starts turning a yellowish colour and finally, what we can see is a purplish tone. The virgin olive oils produced from this olive stand out for their high level of fruitiness and their intense spicyness. Also for their bitterness. From it, we produce High Quality and Premium. Genovés is a Valencian town situated only a few kilometres from Xàtiva and known worldwide for its great players of the autochtonous Valencian sport, ‘la pilota’. It is from here that this variety of olive comes. Its tree has a dark appearance and its leaves are thick. 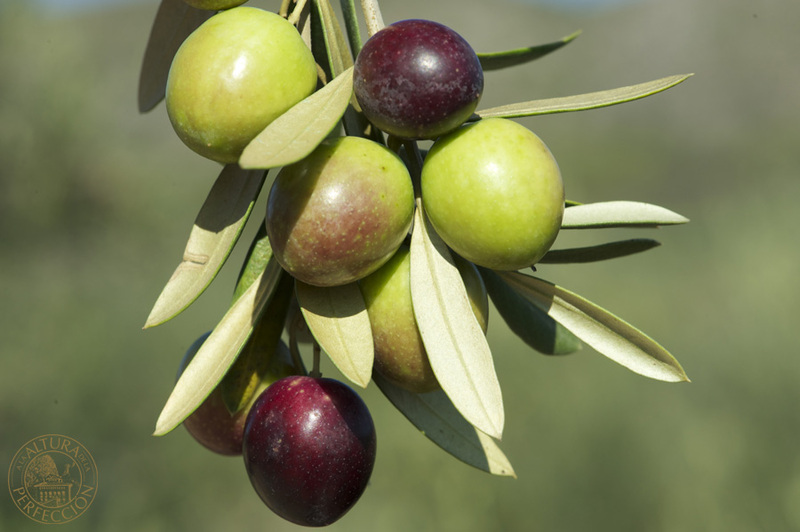 In order to obtain maximum taste, picking must take place in the ‘pre-envero’ period (before the first state of ripening of the olive). It is highly productive. 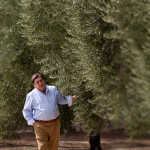 It is a very large fat olive and from it, oils which are very stable and of very high quality are produced. This variey of olives is used at Masía El Altet to produce High Quality and Premium. We’re not going to leave the Valencian Community because we have here another variety typical of the Levante area. From this olive, extra virgin olive oils which are very fruity, spicy, intense and with a tinge of bitterness are produced. In its fruit, we find green touches and the aroma of wood, almond and apple. 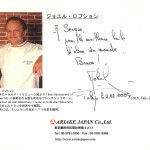 From it, we produce Special Selection. 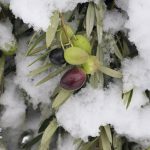 To conclude, we can say that all of the varities can produce extra virgin olive oil of the highest quality, its secret is to be found in the moment of picking. The moment called ‘pre envero’ (picking before the first state of ripening of the olive) is what will mark, along with the specific area and the maintenance carried out by the olive producer, the quality of the oil. That’s all. These are the characteristics of our olives. That’s how we produce our extra virgin olive oils. But before we finish, we’d like to ask you a question. Do you have a favourite variety? If so, would you like to tell us which and why? Send us your comments. Have you found what we’ve told you interesting? Did you like it? If you think we’ve done a good job, don’t hesitate to share this post on your social networks. We’d be so happy if you did.